Agape Family Life House (AFLH) aims to help orphans and the poor in a real and tangible way. Its main focus is to care for children with osteogenesis imperfecta, also known as “brittle bones condition.” Its objective is to provide a safe and loving environment for the children who live here and give them the opportunity to thrive through education, discipleship, and loving care. 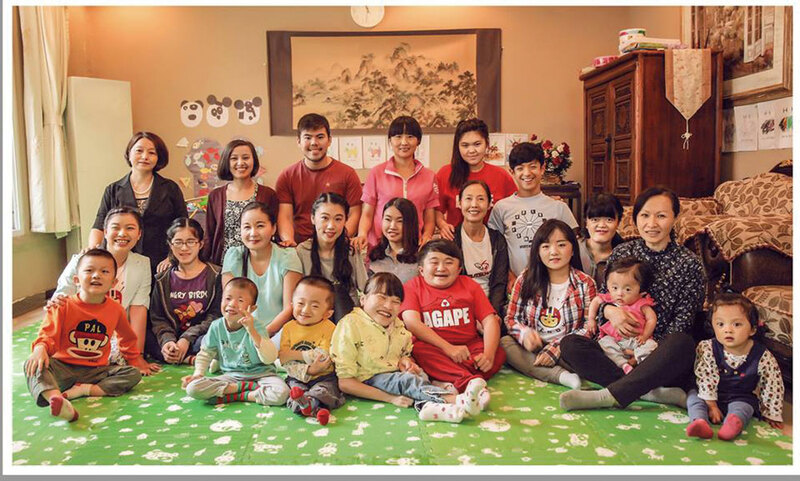 AFLH strives to offer orphans with special needs a place to call home and family at their house in Langfang, China. Dew Drops Little Flower Dew Drops Little Flower (小水滴新生项目) provides specialized care to children born with complex medical conditions. 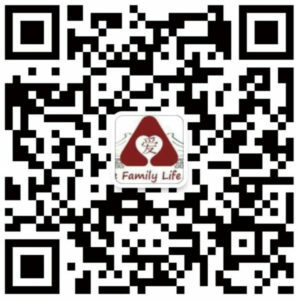 Its Orphan Care Project is located at Beijing Jingdu Children’s Hospital where it has 20 beds and employs nurses to take care of children from orphanages around China. While in Beijing, Dew Drops provides these children with restorative care and life-saving surgeries, as well as individualized early education plans. Its Family Support Project provides poorer families who have children with medical conditions with a safe place to stay, access to treatment and medicine, training on post-operative care, and emotional support. 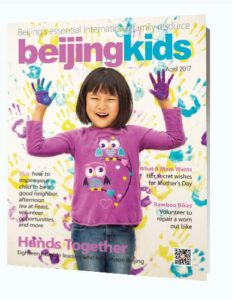 This is an updated version of the article that originally appeared on p. 56 of beijingkids April Issue.